Yellowhammer - Explored #64 | Flickr - Photo Sharing! Mark willden, ursulamller900, and 451 other people added this photo to their favorites. 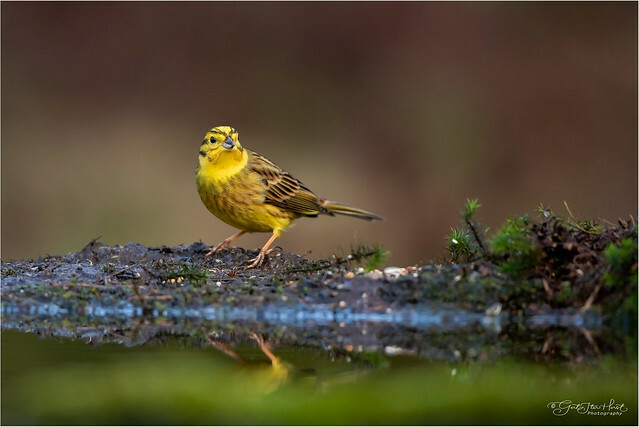 Fantastic capture of that cute Yellowhammer! Magnifique prise ! Bravo ! This is a wonderful image. Well done on EXPLORE ! ...your brilliant shot! thx for sharing!